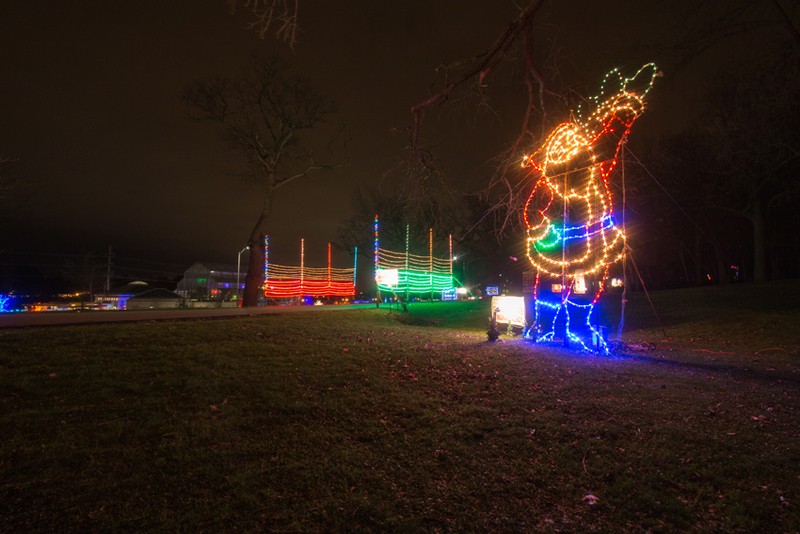 As we start the new year with a fresh coat of snow on the ground, it seems more like a winter wonderland here in Rockford! 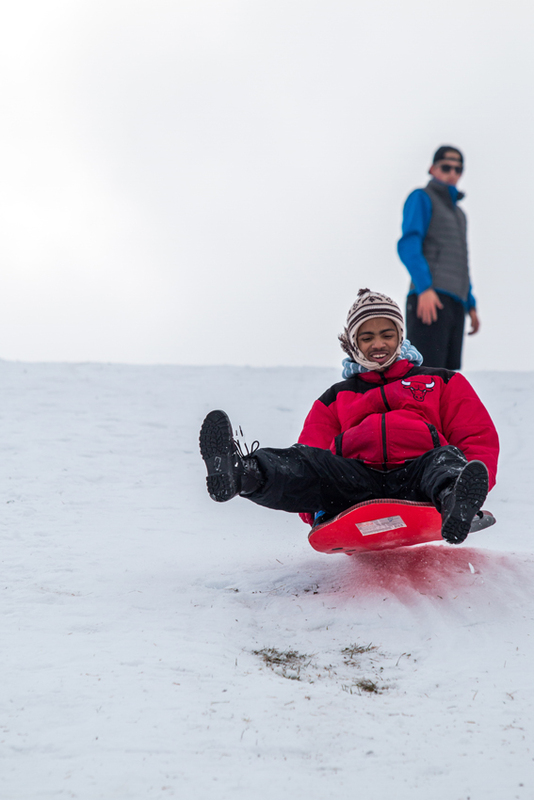 Get out those snow boots, dust off that sled, and get the cocoa brewing, because there are plenty of ways to enjoy this chilly season! 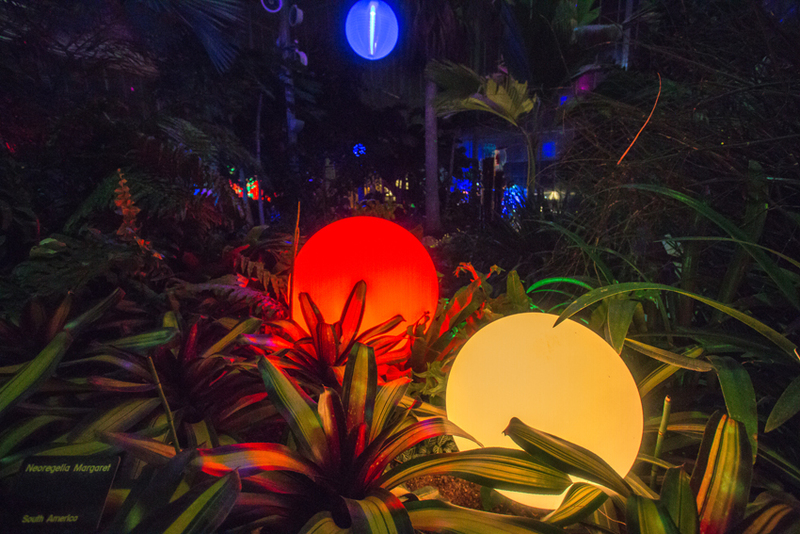 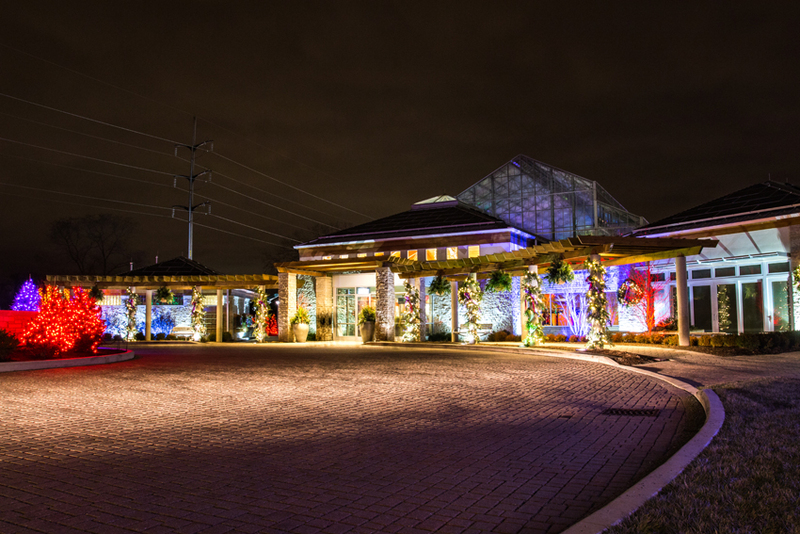 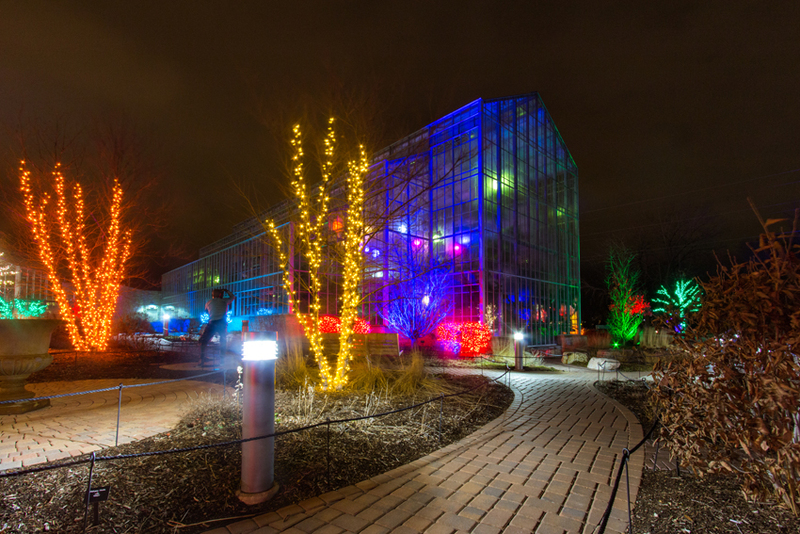 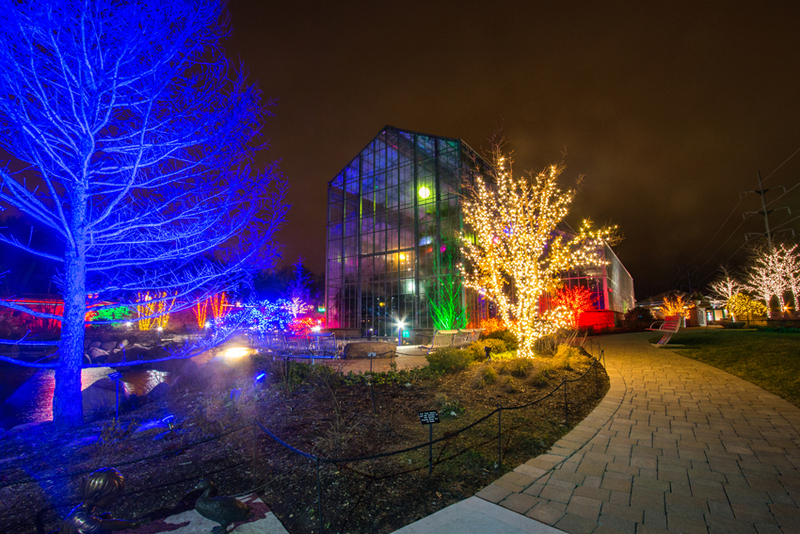 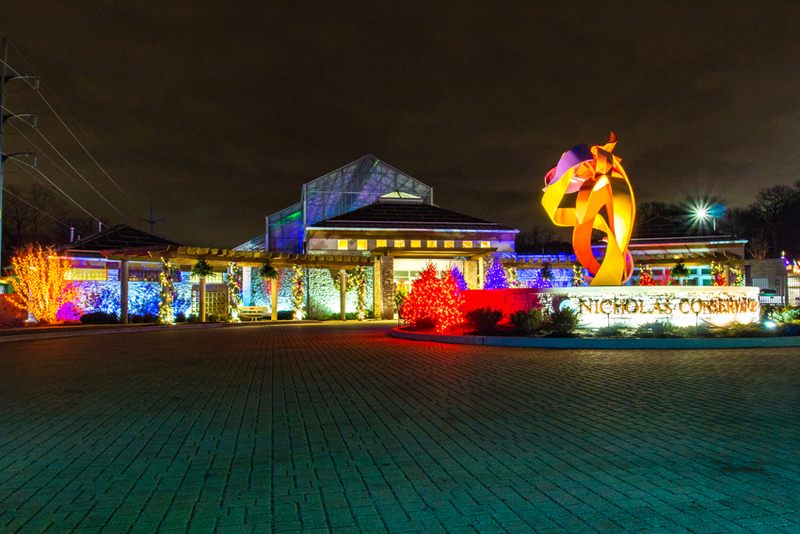 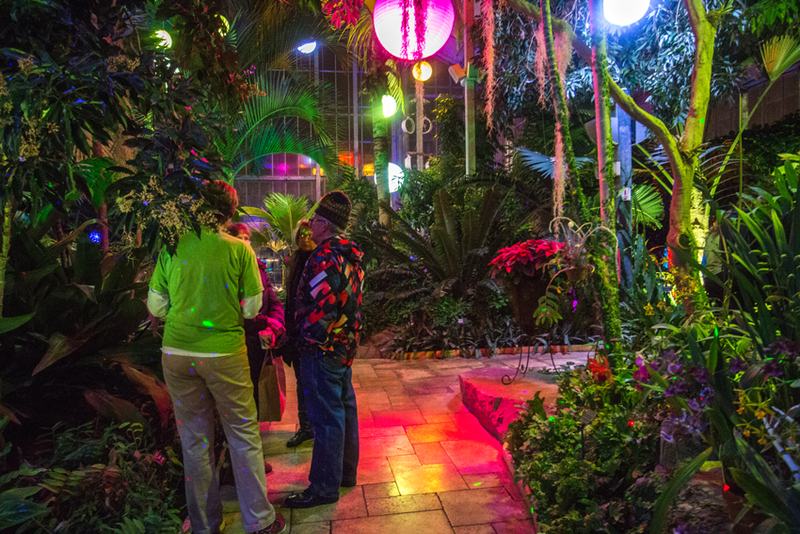 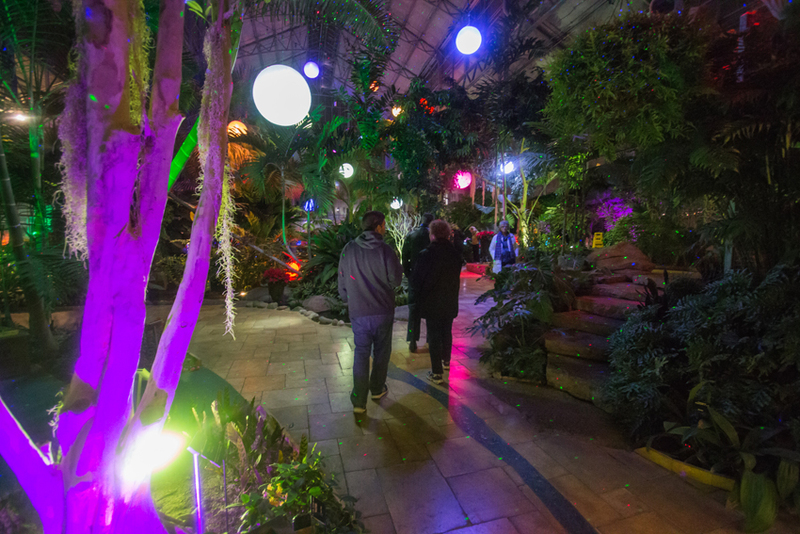 The holidays may be over, but you can still enjoy the All Aglow lights at Nicholas Conservatory (until January 6! 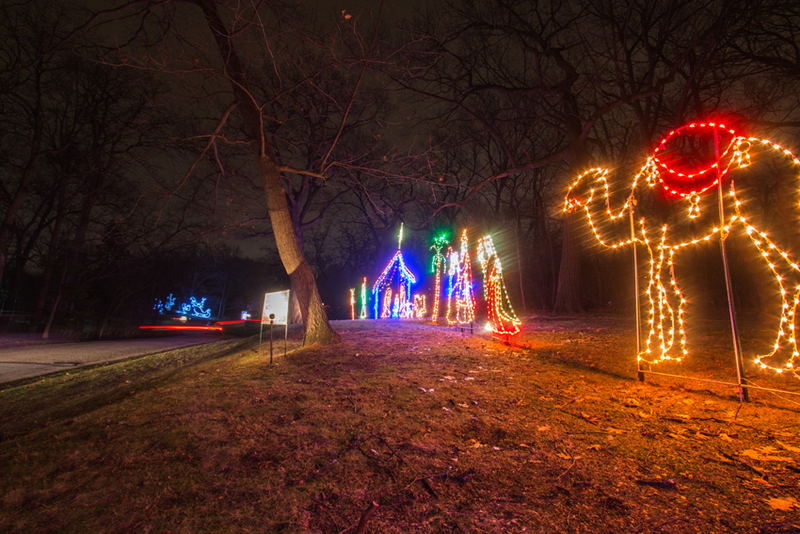 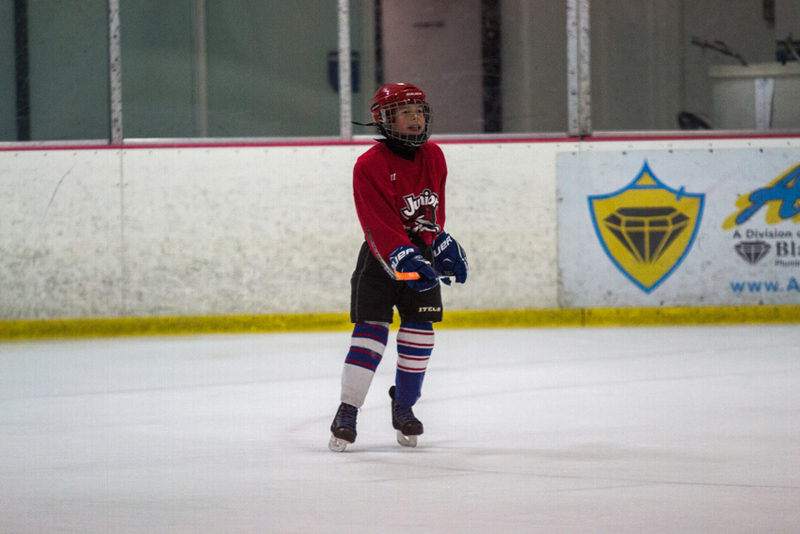 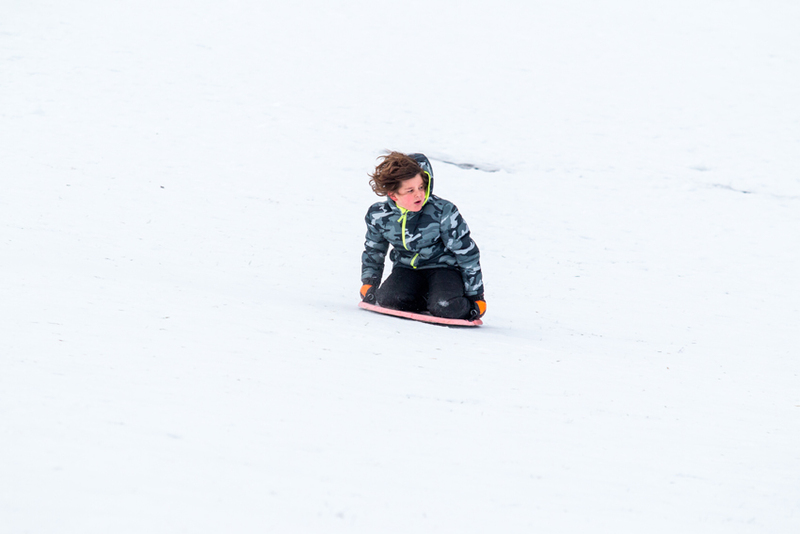 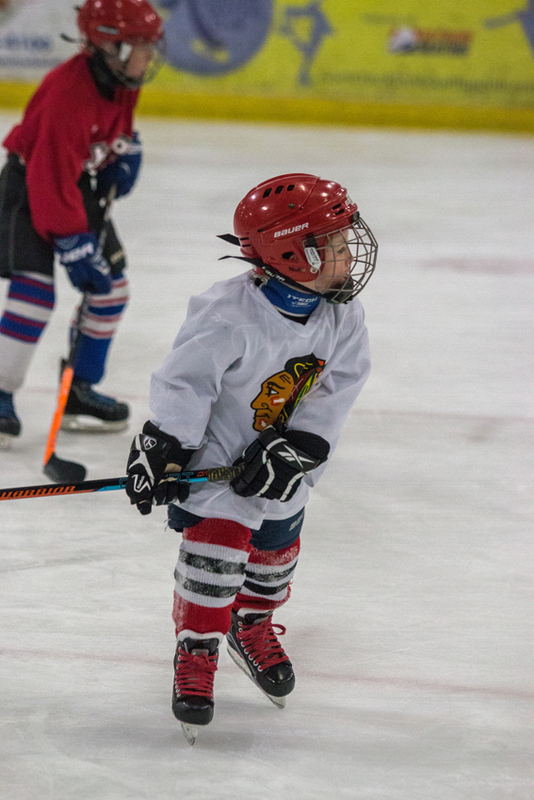 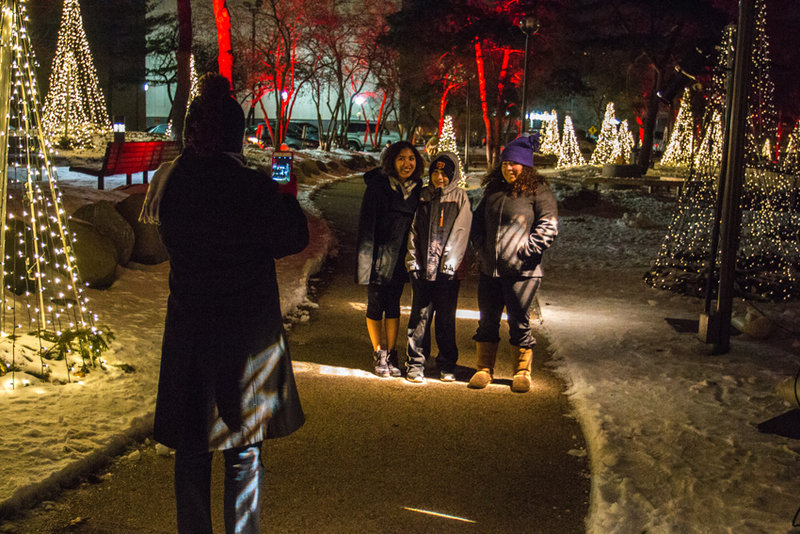 ), skate at Riverview Ice House or Carlson Ice Arena, walk around and see Rockford&apos;s River Lights presented by MercyRockford downtown, and even channel your inner child and go sledding at one of our amazing local parks! 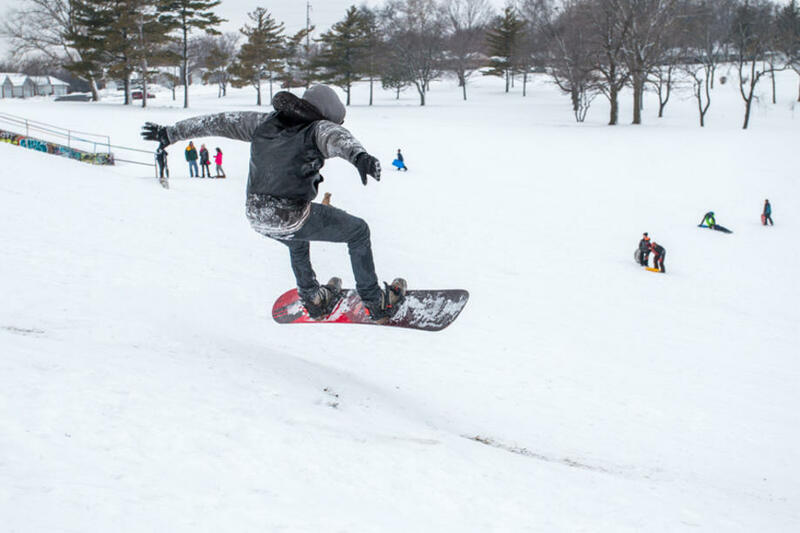 Happy Winter! 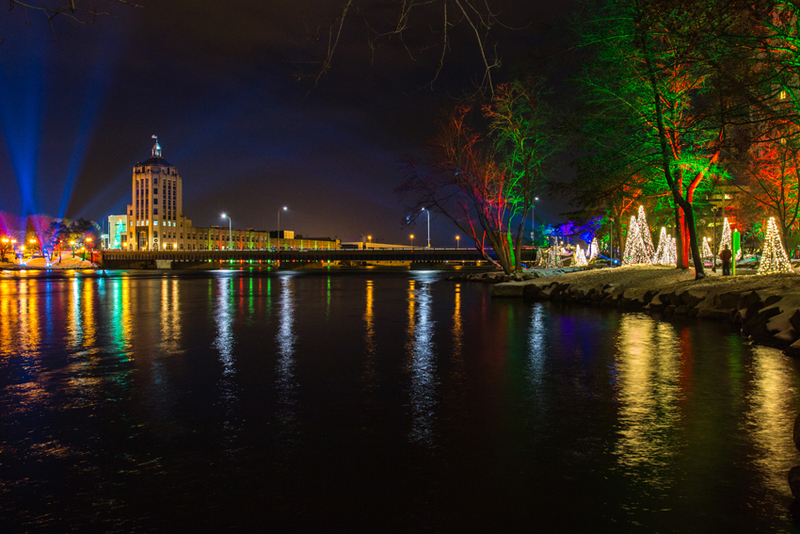 Tyler Yomantas is a photographer that specializes in capturing the moments and beauty of the Rock River Valley, with over 6 years of experience in his field. 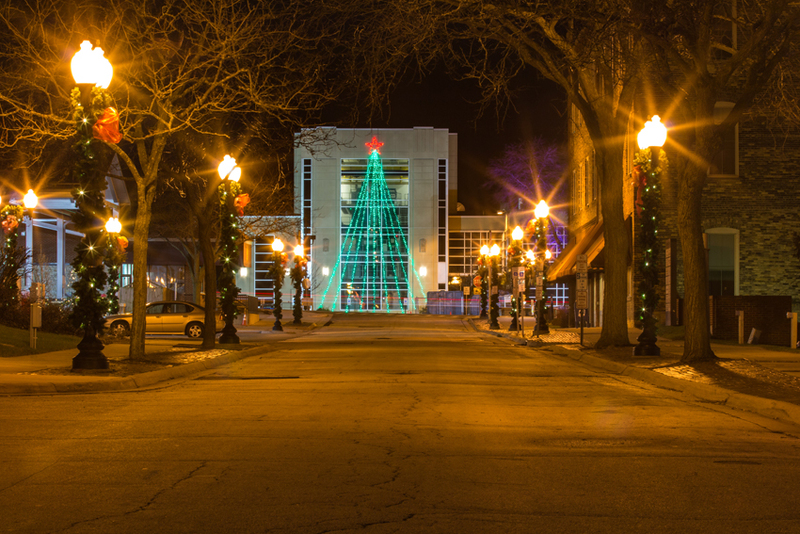 He enjoys bicycling around Rockford and capturing the amazing sights and moments. 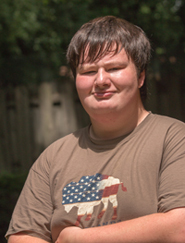 He is also a student at Milwaukee Institute of Art and Design.